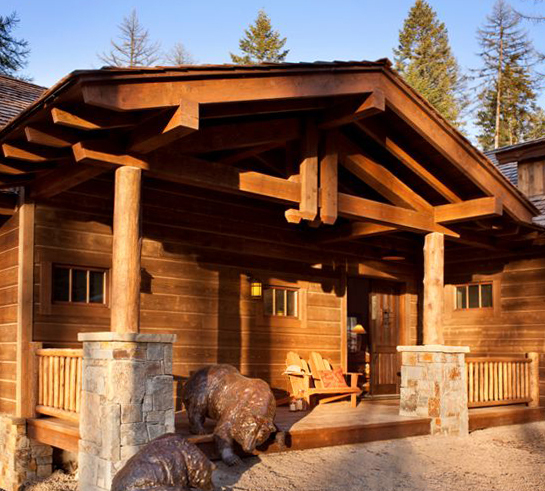 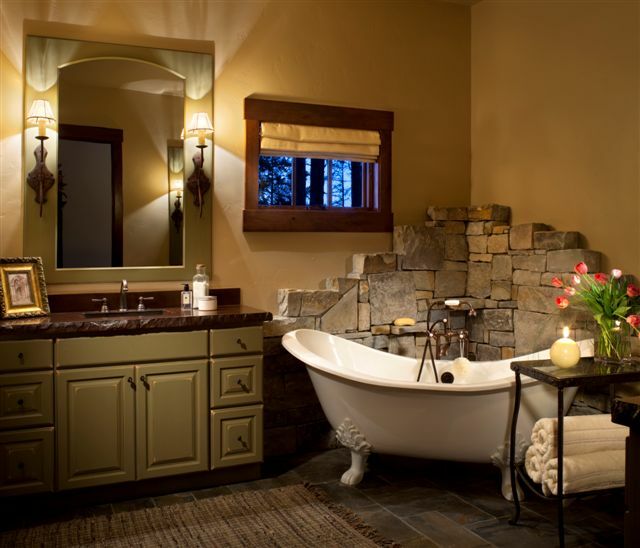 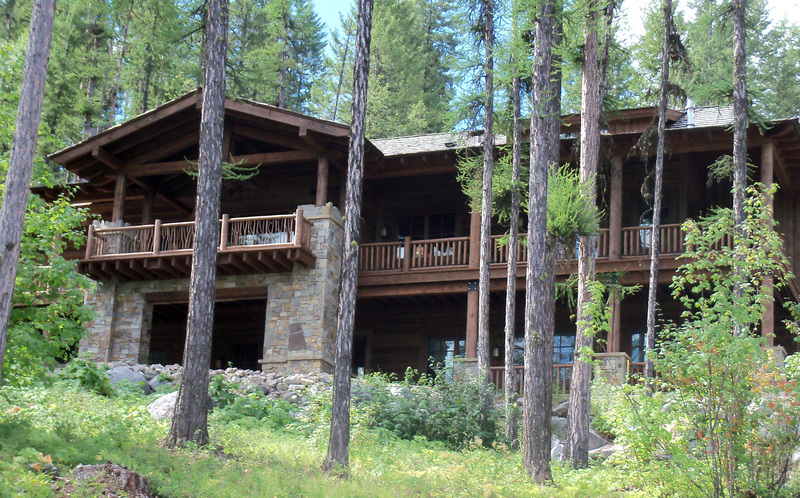 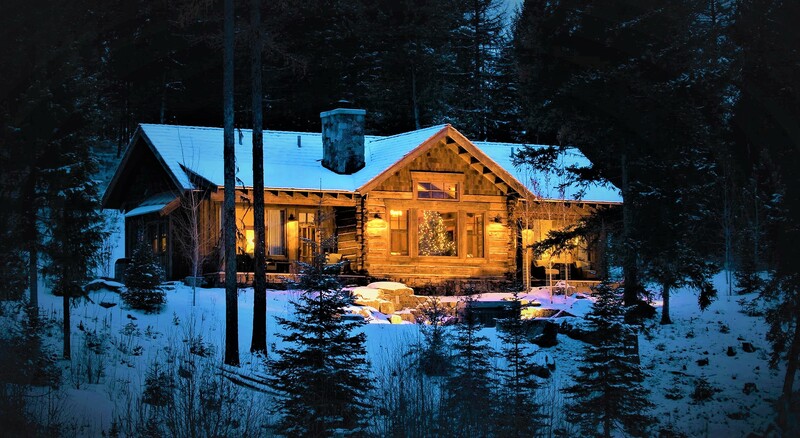 This LEED certified home is nestled in the pines of the Saddlehorn development above the village of Bigfork. 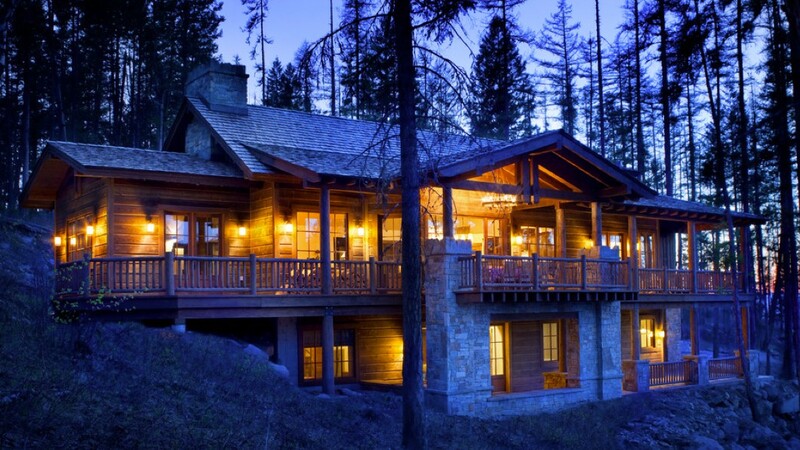 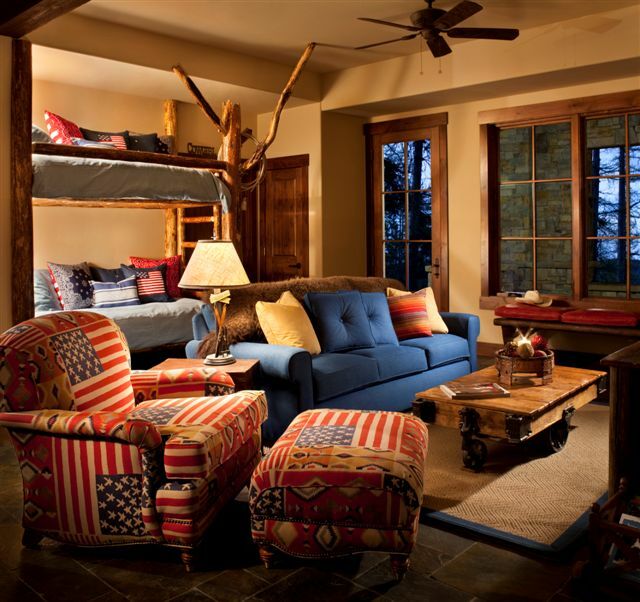 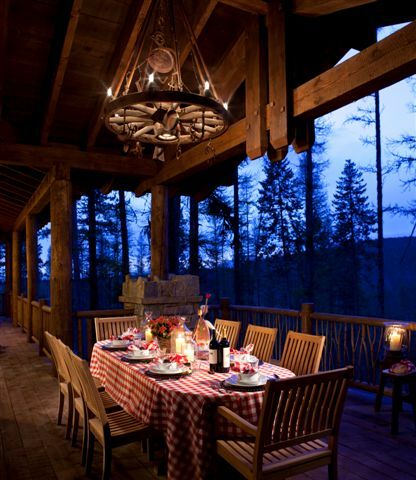 The home is rustic elegance defined. 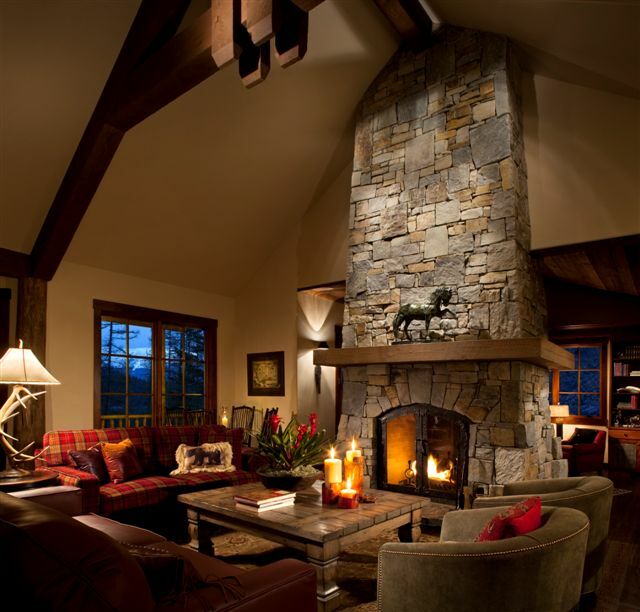 Square hand hewn timber trusses frame the massive boulder fireplace in the Great Room creating a cozy Montana getaway.